Apple always draws lot of rumors ahead of its flagship iPhone launch every time. Now it is the turn for many rumors regarding the forthcoming Apple iPhone 7. We have already shared many such rumors and speculations in the previous posts - here is the new one: It is rumored that Apple might drop the 3.5mm headphone jack in an effort to build a thinner iPhone. Now what is the motive behind the move? 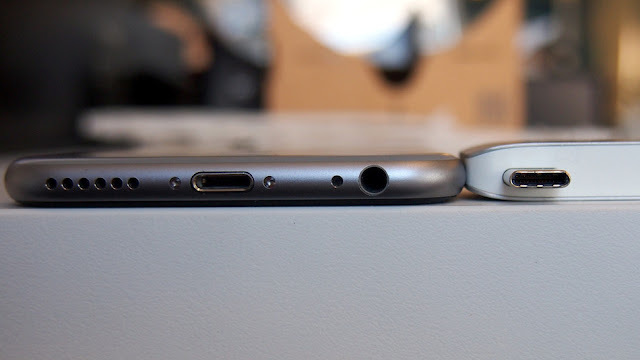 A thinner phone only that would rob the headphone industry something like $8 billion? What would the users do - go for a wireless headphone, Apple would say.